This site has been established to preserve the history of Sun Shipbuilding and Dry Dock Company, Chester, PA, USA and to be a resource for all those sharing an interest in Sun Ship, it's history, technology, employees, ships, and industrial products. This site is a work-in-progress and is currently being compiled and edited by Dave Kavanagh (33M & 79 Dept). We would appreciate any comments or additions that could be included at this site, including guest articles that would pertain to the yard it's history and technology. 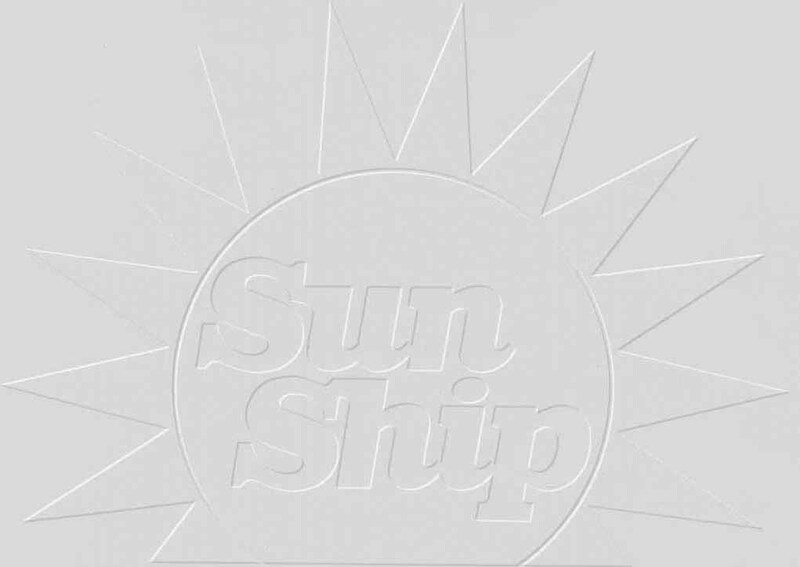 Also, we would be interested in any copies of Sun Ship documentation or memorabilia that could be utilized in our project. Note 2: Next time your near Harrah's, take a look at our historic marker located on Route 291 at the entrance to the casino. Note 3: Visit the Hagley Museum & Library site at http://digital.hagley.org and click on the 'Princess Anne' to view their partial Sun Ship photo-collection. Note 4: When visiting the 'Selections' page, click on the 'What's New' icon for a quick check on what's been added to the site. Concept courtesy Butch Kates and his Sun Oil's 'Fleetsheet.com'. Note 7: Please review 'What's New' for site additions and/or revisions. If you drop by, please sign our guest book, as we are extremely interested in your thoughts about the site, the type of information that would be of interest to others as well as informing us of other sites related to shipbuilding. In addition, consider looking over "View Entries", as this has become a gathering spot for people who would like to establish contact with others, either with similar interests or renewing old friendships.